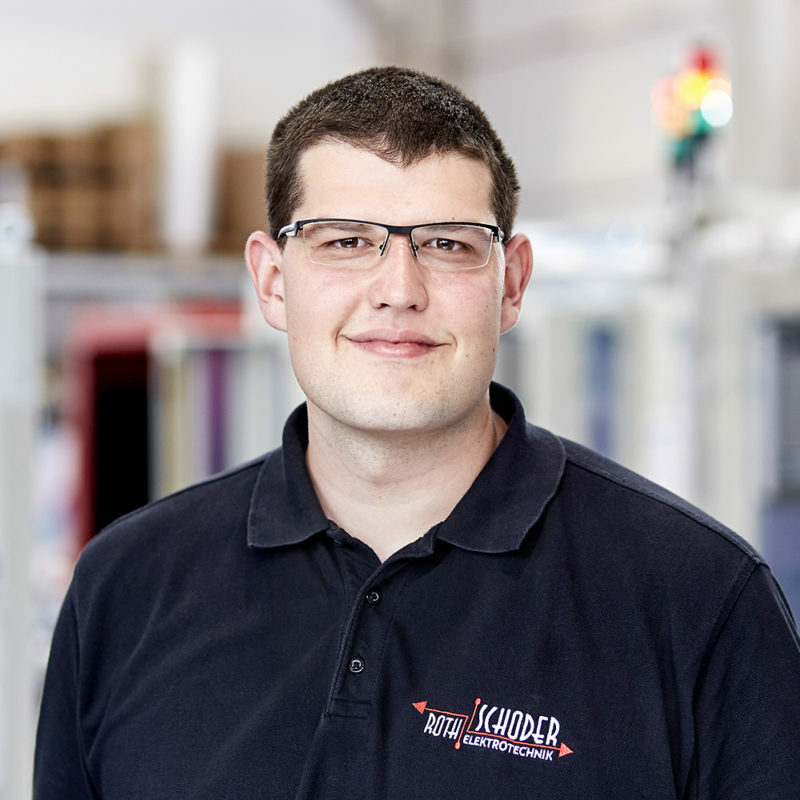 Thanks to Karl-Otto Schoder and his company Roth & Schoder, our partner company right from the start, we offer all services relating to electrical engineering, installation, control cabinet manufacture, retrofitting and engraving from one source. In the process, we install your systems worldwide and offer years of experience in diverse industry sectors: machine tools, automobile and food and beverage industry, railway wheels, high-bay warehouse storage systems and much more. Control cabinets are the very heart of Roth & Schoder. From a small off-the-shelf cabinet up to individually planned control cabinets, we do our best to satisfy your requirements. The creation of individual control cabinets is our specialty. With highly-qualified and trained electricians, we are able to produce complex and individual control cabinets of a consistently high Quality. Furthermore, our portfolio consists of the individual creation of customer-specific terminal boxes, control consoles / optipanels and PC-cabinets. Naturally, we also offer the complete range of services of the Roth-Gruppe, such as, hardware planning, software engineering and commissioning. With Roth & Schoder you have a partner who takes care of the worldwide pre-installation and final installation of control cabinets, machines and entire systems at the end customer. In an ever stronger networked world, we are at your side as a reliable and experienced partner for machine and/or device networking tasks. We cover all areas of connection and communication: machine-internal (fieldbus level), across all machines (fieldbus level & Ethernet) as well as accross all networks (Ethernet). Higher, faster, further, more – all that is only possible with the most modern manufacturing processes and test procedures. Our control cabinet manufacturing as well as our machine and system installation is always at the forefront of progress. Be it through CNC-supported machines for mounting plate and terminal box manufacturing as well as through the most modern test procedures for quality control of our work. Your machines and systems are mechanically still OK but electrically outdated? We can supply you with comprehensive solutions in mechanics, electrical and software!